Tiny Toes Music - Sing and Dance With Us! Tiny Toes Music Classes Rock! Welcome to Tiny Toes Music! Founded in 2009, we are proud to sing and dance with over 300 families per week in DuPage County, Cook County, and the City of Chicago. 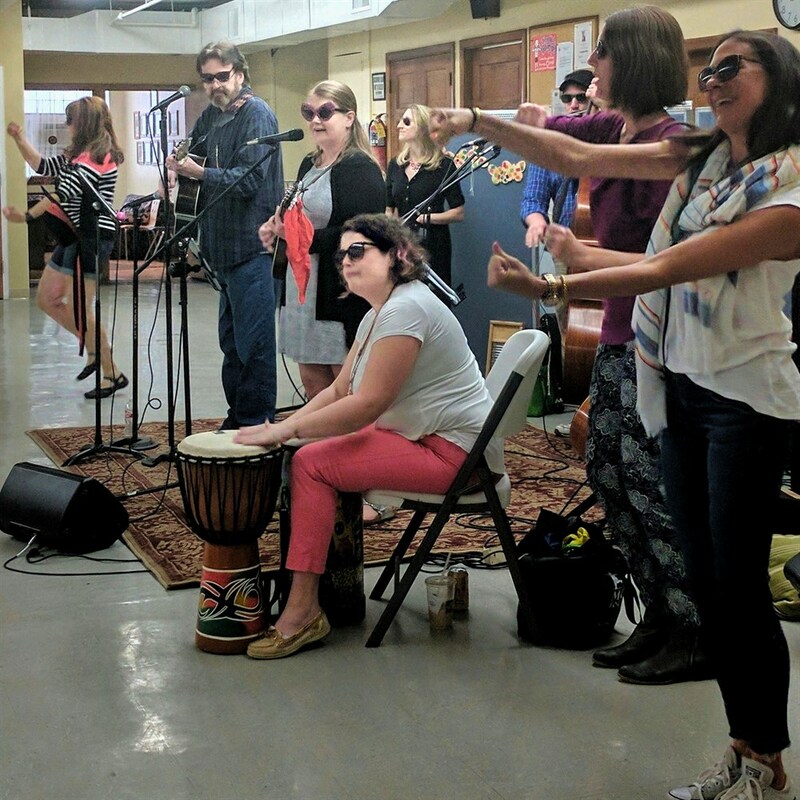 Our teachers have the best jobs in the world, as we sing and dance our days away with children and grownups who discover (or rediscover) the joy of music every time they come to class. Music Together® Worldwide serves over 3,000 communities in over 40 countries all over the world. Here at Tiny Toes Music, we're doing our part, offering classes five days a week at locations in LaGrange, Hinsdale, Burr Ridge, and Downers Grove. Join us! You'll be so glad you did. The owner and director of Tiny Toes Music, Roberta is a Music Together Certification Level 1 Instructor, and has experience as both a church musician and high school and middle school choir director. Roberta graduated from DePauw University with a bachelor's degree in music education and also holds a master's degree in educational counseling. She took formal piano lessons for seventeen years, and you never know what instrument she'll play in her Mixed Ages or Preschool classes. It could be guitar, ukulele, violin, mandolin, djembe, didgeridoo or even the recorder. You can also find her band, Every Day Grace, leading worship in local bars throughout the area. Roberta and her husband have two daughters, whose tiny toes seem to grow bigger each day. A former grade level and middle school teacher, Liz began singing, dancing, and acting at a very young age and always found a way to bring music to the classroom. She received her bachelor's degree from Illinois State University in elementary education and her M.Ed. in literacy, language and culture from the University of Illinois at Chicago. As a mother of two energetic children, Liz found Music Together when her family moved to the Chicago suburbs. 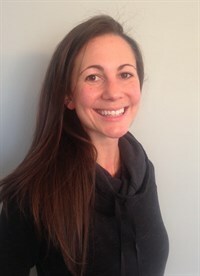 In addition to teaching both Mixed Ages and Preschool classes, she is Tiny Toes Music's Business Manager and enjoys watching her little ones grow as she brings joy to children and families by sharing her love of movement and music making. A board certified music therapist, Beth is very excited to be a part of the Tiny Toes Music team. A life-long music maker, she grew up singing in a choir with her dad and siblings. Beth graduated from Illinois State University in with a bachelors in music-music therapy. She currently works with children and adults with developmental disabilities at Helping Hand Center. In addition, Beth and her husband perform Americana and Folk music throughout the suburbs as a duo, Tank & the Beez. Emily has been singing and dancing her entire life! She holds bachelor's degrees in vocal performance and English and a master's degree in audiology, all from Washington University in St. Louis. She fell in love with Music Together as a mom, taking her children to classes in Lincoln Park before moving to the suburbs. She has performed in various musical theatre and opera productions over the years, and on weekends she can be found performing locally as a part of the rock and roll cover band Fossil Fuel. Shannon has been dabbling in music her whole life, from piano and flute lessons growing up, to singing in her church choir and contemporary praise band for years, to now teaching herself the ukulele. She’s always had a love for music and kept it as a side passion project while pursuing a degree and career in graphic design. After a post-baby job change, she began working with children as a preschool teaching aide. She found Music Together by taking her two boys to class when they were young, and now has come full circle as a registered Music Together teacher, fostering and sharing a love of music with both her own kids and those around her. Kathy loves helping families include musical play in their everyday lives! Kathy grew up singing, dancing, and playing the piano and clarinet. She then went on to major in music with no specific career in mind, just a determination that music was her life. Kathy earned a bachelor's degree in music education and a master's in piano pedagogy with a specialty in early childhood music education. Kathy feels truly blessed to able make her musical passion her life’s work. She has been teaching the Music Together program for over 10 years, and has earned the Music Together Certification 1 status. Kathy also teaches piano at Harper College and her own piano studio in Lombard. She is recognized as a Nationally Certified Teacher of Music by the Music Teachers National Association and is active in the Chicago area as a workshop clinician and festival/competition judge. Kathy has rescued retired racing greyhounds, and volunteers for the Midwest Greyhound Adoption organization. Majoring in theatre arts at the University of Illinois and Goodman School of Drama many years ago, as well as touring with several national theatre companies, Jan fully expected to dedicate her life to performance but family and "life" intervened. Living in New York for over 25 years, Jan raised her family and assumed the role of corporate sales manager, all the while believing that she would one day return to her original passions in music and theatre. Jan moved back to her native Chicago once her children were out of college and is now a popular Chicago performer on both the cabaret and stand up comedy scenes. 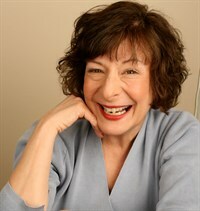 She appears at comedy festivals and clubs, has written and performed in several original cabaret shows and most recently toured with the hit variety show, "Funny Old Broads." In 2010, Jan became a registered Music Together instructor and has been teaching for several Music Together centers and pre-schools ever since. Teaching Music Together enables her to continue pursuing her performing career at night while combining her musical talents and her love of children by day. Jan is a grandmother of two young children who were devoted Music Together students and now embody the success of the program by excelling in piano studies, dance and an overall love and appreciation of music. Uncle Gerry and the Tiny Toes Music Band! Every spring, we welcome "the" Uncle Gerry to our benefit concerts to support Lutheran Day. Join us as we sing, dance, and play together, all the while supporting a great cause. 100% of money raised goes directly to supporting the Music Together in-school program at Lutheran Day, a low income preschool serving the Logan Square and Humboldt Park neighborhoods. Copyright © 2009-2019 Tiny Toes Music LLC. All rights reserved.